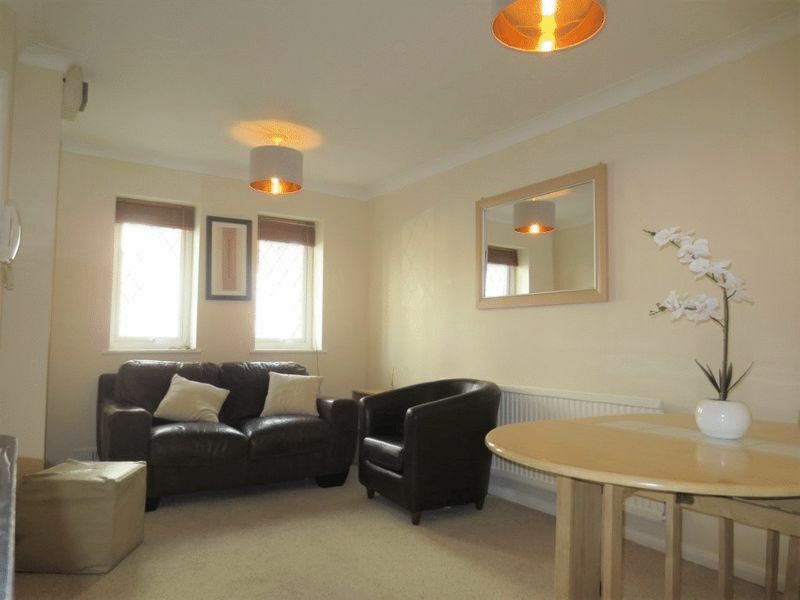 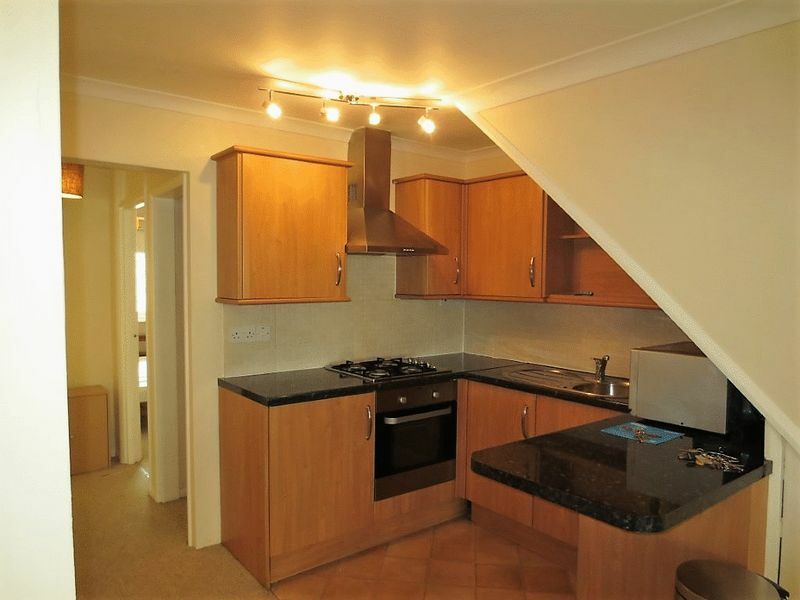 This lovely centrally located two bedroom ground floor flat is positioned just off of Western Rd very close to the Lion and Lobster pub in the city centre on Bedford Place. 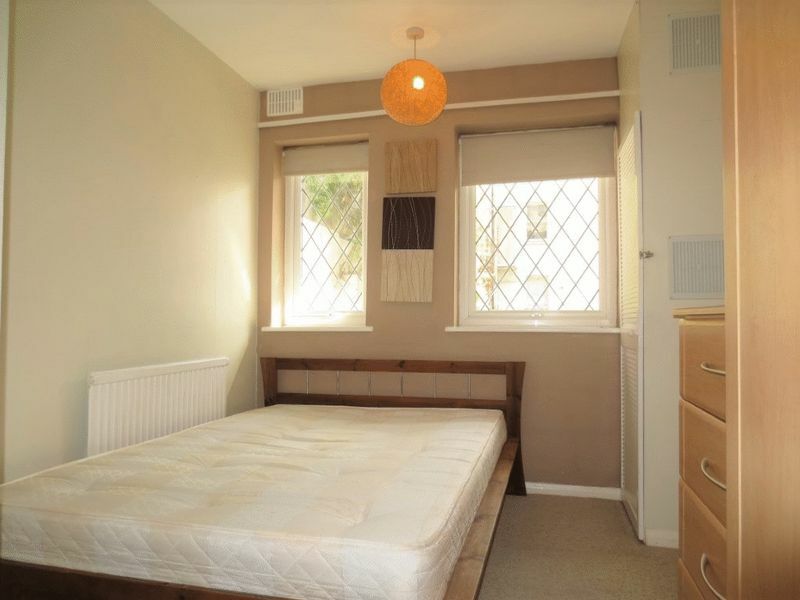 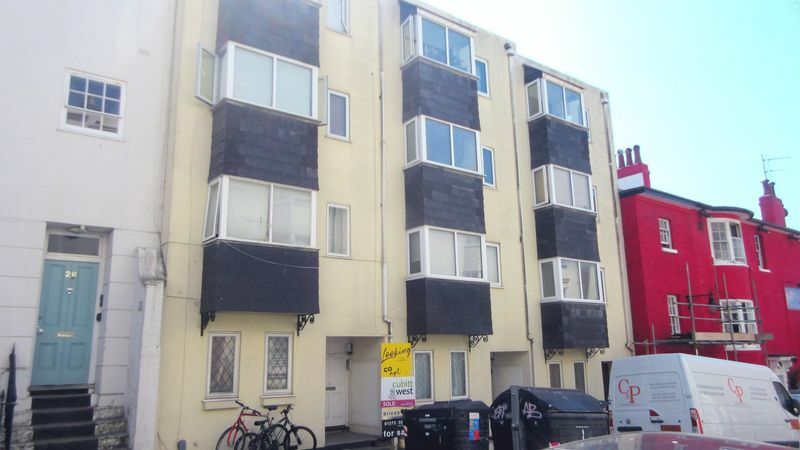 The flat is a few hundred yards from the seafront and a 5 minute walk into Brighton town centre. 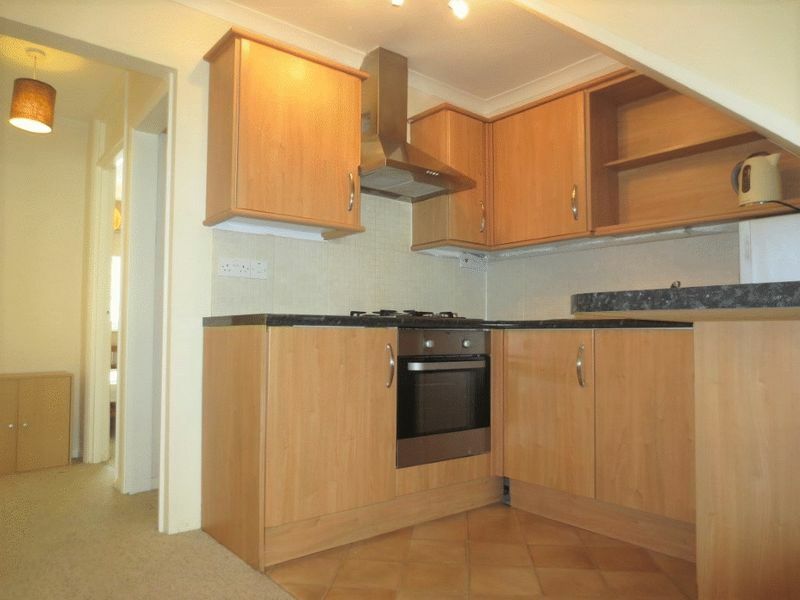 The flat is the ground floor flat with 3 other flats in the block. 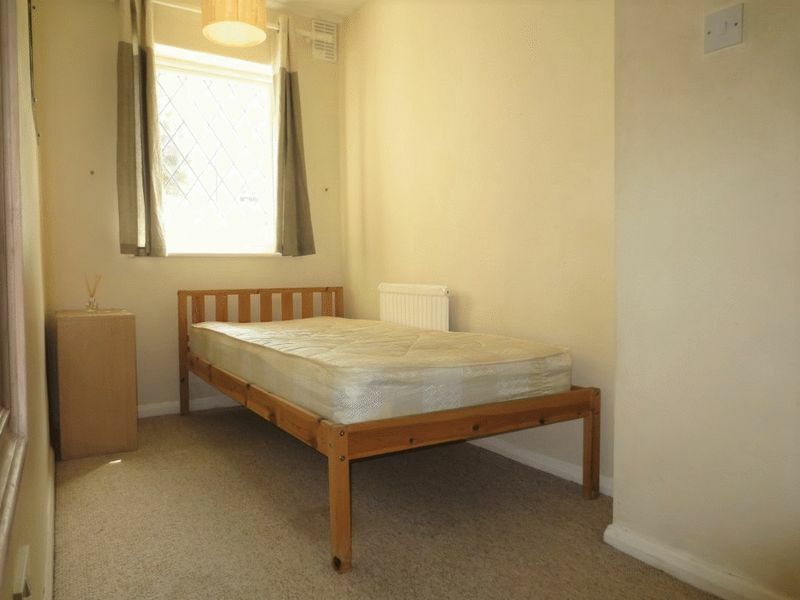 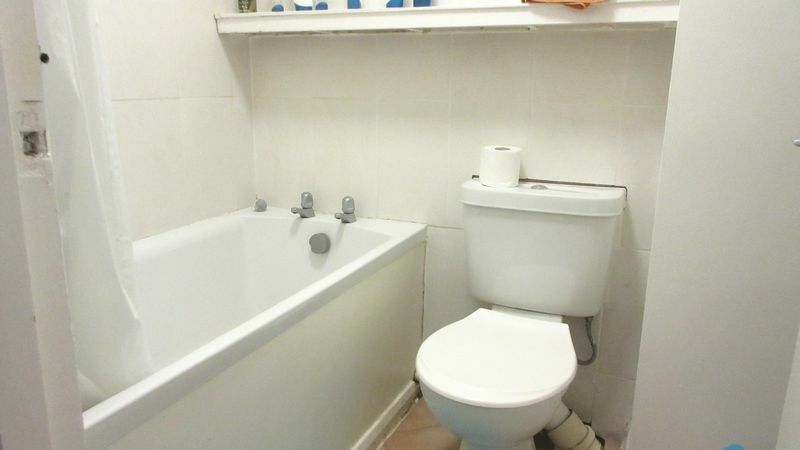 Upon entering the flat you walk into an extremely large open plan kitchen/ living area which leads to a bathroom with a bath, and the 2 bedrooms at the back of the flat. 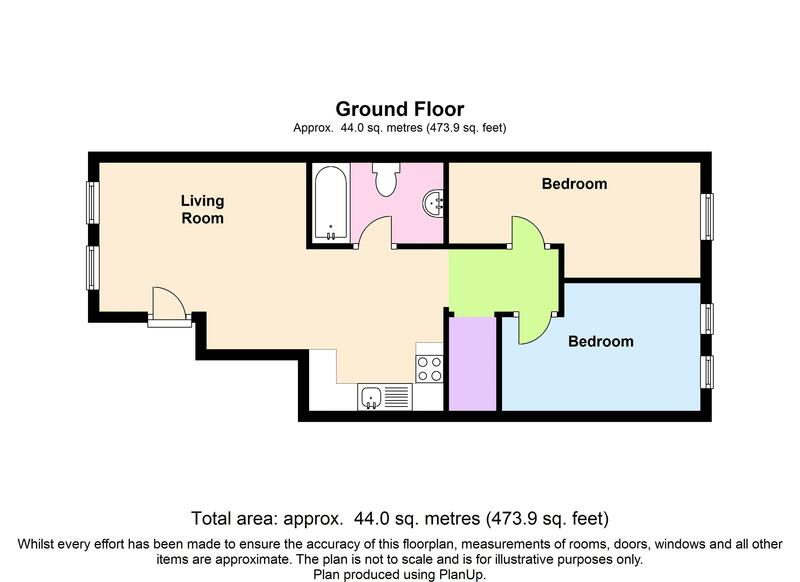 Please quote the property reference 6723989 when enquiring.